This volunteer opportunity is for current hospital volunteers only (ages 15 and older) who have completed the required hospital training series (a full 16 hours) of hands-on training for the wildlife hospital. 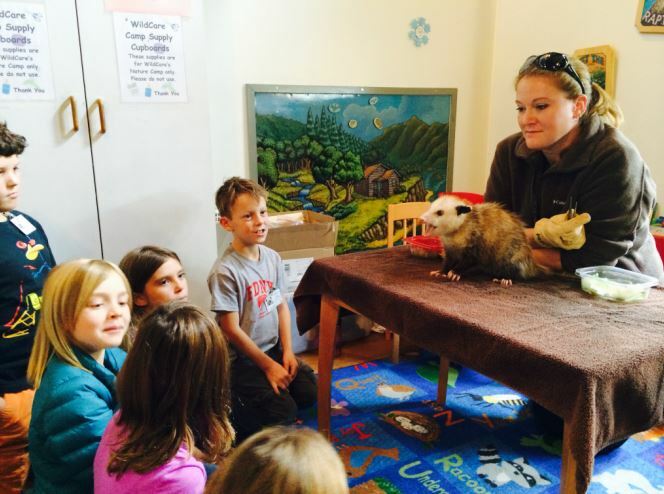 WildCare is home to 24 educational wildlife. These animals can no longer survive in the wild and now serve as Ambassadors for their species, educating thousands of Bay Area children and adults each year. They require daily feeding, care, enrichment and training to provide them the best life possible. Ambassador Volunteers have the opportunity to learn handling techniques, including manning raptors and positive reinforcement training techniques. They also are able to provide valuable and entertaining educational messages to the public on a daily basis. Ambassador orientations are held annually for current hospital volunteers only. Active hospital volunteers will be notified when orientations are scheduled. The minimum commitment is a one four hour shift per week. Ongoing training is also required. 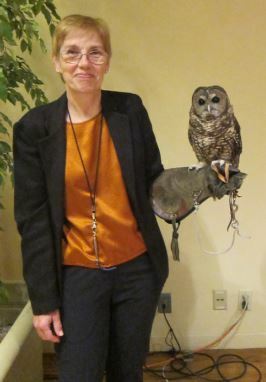 We accept a limited number of Wildlife Ambassador Volunteers. When they’re not doing programs, these animals live full-time in WildCare’s Courtyard. Click for a schedule of trainings and feedings.